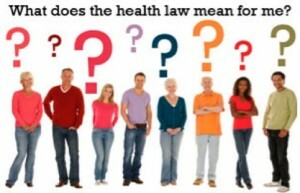 What Does the Health Law Mean for Me? What Is Healthcare Reform? And Why Is There So Much Controversy About It These Days?